Barts NHS Trust finds Living With Pelvic Health increases patient adherence to exercises, improves patient outcomes and drives cost savings. 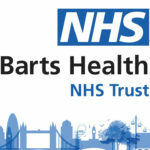 After completing a successful trial of Living With Pelvic Health, Barts Health NHS Trust saw a significant improvement to the level of their service and as a result will be introducing Living With Pelvic Health and SqueezyCX as part of standard care to all patients with stress urinary incontinence, pelvic organ prolapse and other appropriate pelvic floor dysfunction conditions. 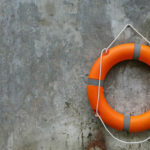 “All the patients [participating in the trial] raved about its effectiveness without prompting. Patients are more engaged with treatment being offered and [we are] seeing better compliance,” said Aislinn Finn, a specialist pelvic health clinician at Barts. The objectives set at the start of the trial included raising patient adherence to pelvic floor muscle exercise programmes by at least 15% and reducing appointment time by as much as 20 minutes to optimise strained clinician schedules. The trial exceeded these objectives. “We have seen a reduction of 16.5% in average appointment time, and adherence level to exercises across these patients averaged 92.4%,” said Aislinn Finn. 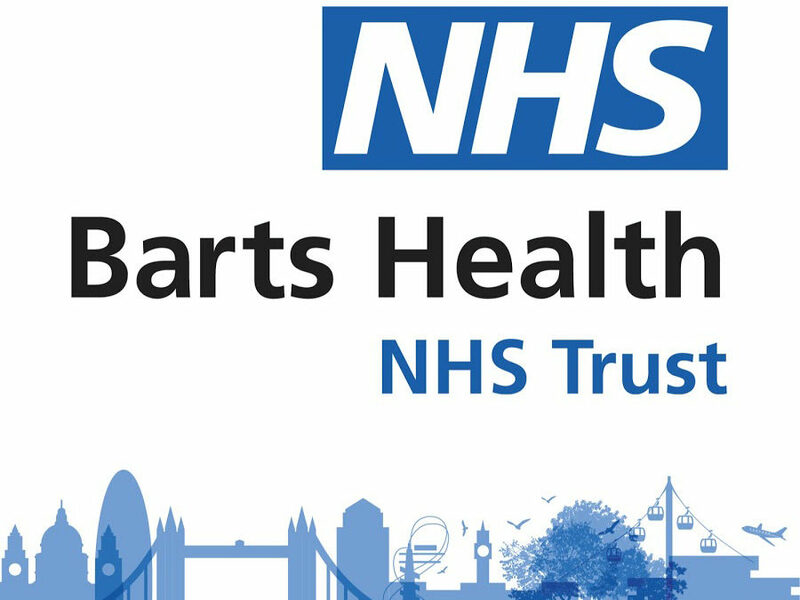 Barts Health NHS Trust is one of the leading centres for disorders of the female reproductive system, with dedicated pelvic pain and urogynaecology clinics. 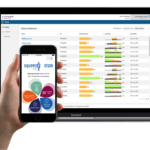 Living With Pelvic Health is a condition management platform that connects to a clinician-monitored version of UK’s leading pelvic health app Squeezy. 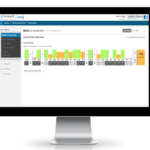 Living With Pelvic Health provides patients’ real-time PFME adherence records, ICIQ-UI PROMs and bladder diary results at a glance to their pelvic health physiotherapists to inform and optimise treatment. 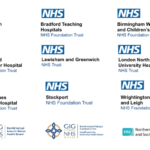 It is currently in trials across NHS Trusts nationwide.